E! 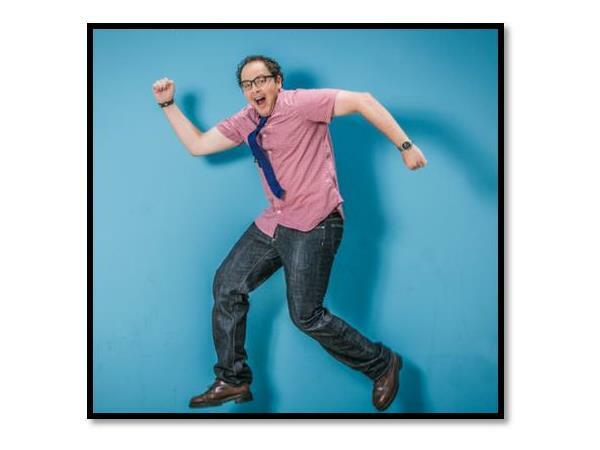 Online’s “Favorite Funny Guy” and longtime member of the Juvenile Diabetes Research Foundation, actor, philanthropist and fan-favorite Austin Basis stars alongside Kristin Kruek (“Smallville”) and Jay Ryan (“Terra Nova”) in the People’s Choice Award-winning series (of “Favorite New TV Drama”), “Beauty & The Beast” (8pm ET/Sundays). The series was nominated again for a 2014 People’s Choice Award (for “Favorite Sci-Fi/Fantasy TV Show! ).” “Beauty & The Beast” follows Catherine Chandler (Kruek), who plays a homicide detective who was saved from death by a superhuman force, and Vincent Keller (Ryan) as a doctor with a very dark side. Basis charms as JT Forbes, the hospitable comic relief and likable confidant of “The Beast” who has been helping Vincent guard his terrible secret. Diagnosed with Type 1 Diabetes at a young age, Basis is an advocate for T1D research and awareness and works closely with the Juvenile Diabetes Research Foundation. Serving as a Celebrity Ambassador for the organization, Basis regularly hosts events, promotes awareness, and lends a helping hand in any way he can for the organization and cause.